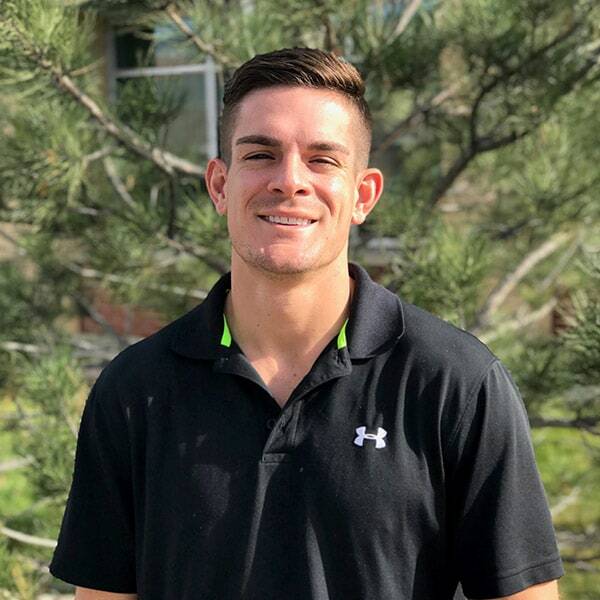 Patrick is a TRX and ACE certified personal trainer with a degree in exercise science and human performance in sport from MSU Denver. He has always a had passion for the exercise industry from being involved in sports growing up, to holding multiple jobs within the field; from personal training to group training and exercise research. He enjoys building rapport with his clients and setting goals based off their ambitions to develop exercise programs to help them achieve and surpass these goals. Being from Colorado, his personal interests are anything outdoors from; hunting and fishing to hiking, wakeboarding, and snowboarding.